Welcome to Day #5 of the Spin The Sky Blog Tour! 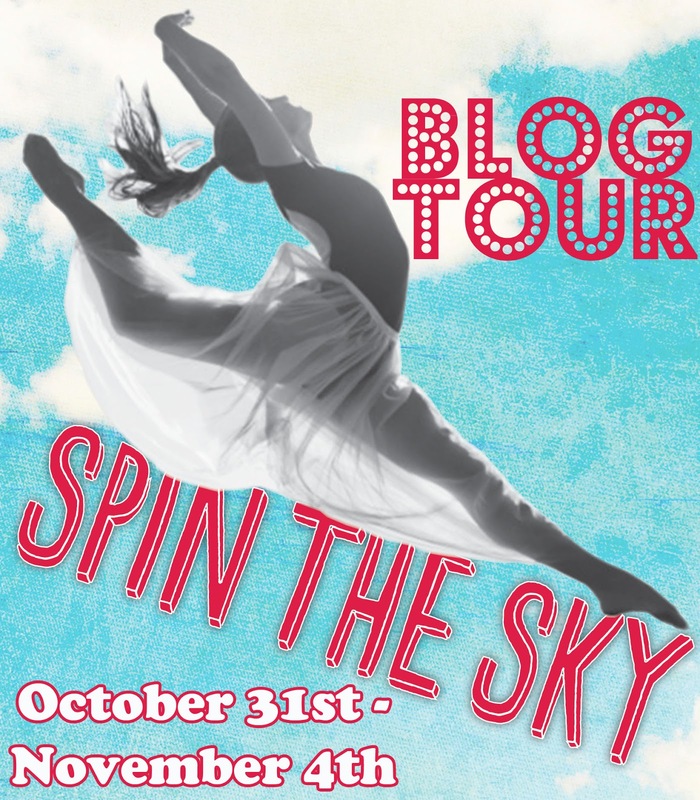 To celebrate the release of Spin the Sky by Jill MacKenzie (11/1/16), blogs across the web are featuring exclusive content from Jill and 5 chances to win a copy of Spin the Sky, as well as a chance to win a Live 2 Dance Prize Pack in the Grand Prize Giveaway! 1. On Stage, Please by Veronica Tennant. I’m not going to lie; this book isn’t easy to get. First published in 1979, I believe it’s only available now through third-party sellers. But I promise you, if you love dance or have a young budding dancer in your life, it’s worth searching for a gently used copy. I think it was the first real dance book I read growing up, one filled with serious dancers and not frou-frou girls playing around in pink tutus (I was never that kind of dancer.) I remember this book keeping me in dance one year when I really thought I would quit. And it doesn’t glamorize dance, but shows the hard work dance entails and the product of that hard work. 2. 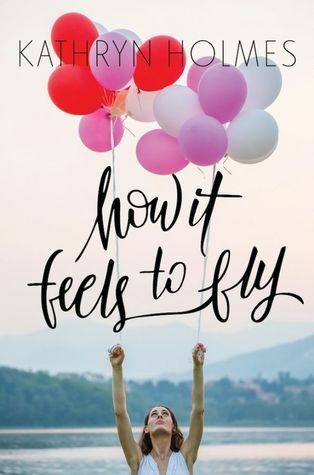 How it Feels to Fly by Katherine Holmes. Here’s why this book is so very important: in an arena like dance, we have a certain visual, a certain stereotype that we attach to professional dancers. Dancers are small. Dancers are thin. Right? Huge wrong. The truth is, dancers can be great no matter what their shape or size, even when the industry tells them they can’t go on because of it. I love this book because it explores the body issues that many dancers face at some point during their dance career. I love the main character’s perseverance here, how she doesn’t give up because she knows that she’s talented, because she knows that nothing else besides her talent, in the end, matters. 3. 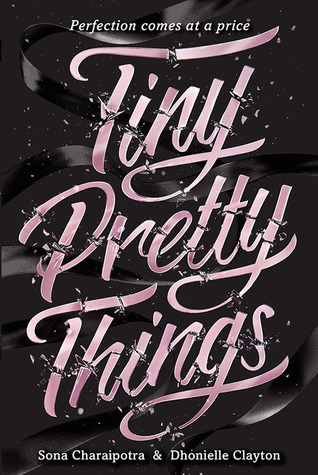 Tiny Pretty Things by Sona Charaipotra. In a way, the Tiny Pretty Things series is sort of like the opposite to Holmes’ How it Feels to Fly. Filled with your conventional, type-A ballet girls, Tiny Pretty Things is all about the wanting part of success, that desire for the leading role so bad you’ll do anything to get it. 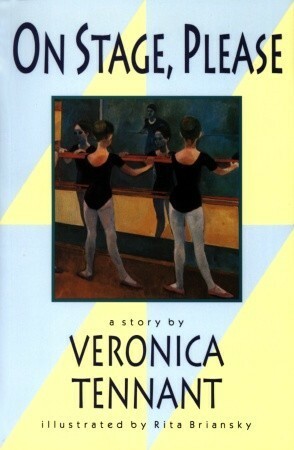 Ripe with all the drama you’d expect from a top ballet school, the books are just fun to read. Kind of the like the Gossip Girl series, but for dance. 4. 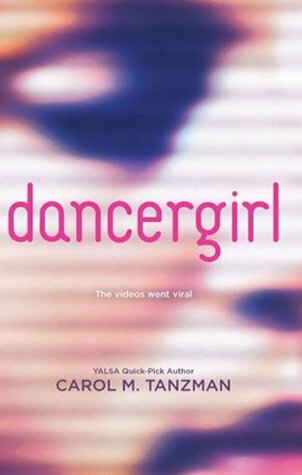 Dancergirl by Carol M. Tanzman This book isn’t about dance in the traditional sense, but I like that about Dancergirl. It’s about how labels are formed, how quickly a life can change because of a few people’s opinions. 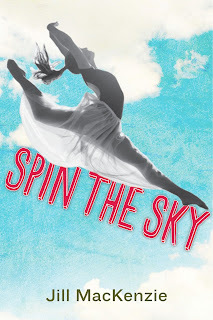 Thematically, it does remind me a little of Spin the Sky because it centers on identity and who people think you are versus who you really are. I loved this book when it debuted in 2011. I think it’s time it resurfaced. 5. Misha! : The Mikhail Baryshnikov Story by Barbara Aria My last dance book recommendation is a little on the unconventional side. It’s not fiction. But I do think that any dancer—or lover of the art of dance—should read this at some point. His story is amazing and what I remember about it now is how his determination helped him overcome his struggles, even his defection from Russia. It’s a beautiful story. He is a beautiful dancer and, to me, a beautiful man. I’m sure there are so many other wonderful dance stories out there. And not just in novels but magazines, movies (Hello Black Swan! See it immediately if you haven’t’ already) and music, too. Dance is all around us. Dance is in our hearts; even when we don’t feel the beat, the beat is there. Check out the rest of the stops for more chances to win! Magnolia Woodson wants nothing more than to get her and her sister, Rose, out of the pitifully small, clamming-obsessed Oregon town that hates them—she just doesn’t know how. Forced to put up with the snide comments and hateful looks the townspeople throw at them, Mags thinks she’s destined to pay for the horrible, awful thing her mom did—and that she’s left her and Rose to deal with—until the day she dies. But when a nationwide televised dance competition posts tryouts in nearby Portland, Mags’s best friend, George, says they have to go and audition. Not only have they spent the past fourteen years of their lives dancing side-by-side, dreaming of a day just like this, but also it could be Mags’s chance of a lifetime—a chance to win the grand-prize money and get her and Rose out of Summerland, a chance to do the thing she loves most with everyone watching, a chance to show the town that she’s not—and has never been—a “no-good Woodson girl,” like her mother. But will the competition prove too steep? And will Mags be able to retain her friendship with George as they go head-to-head in tryouts? Mags will have to learn that following her dreams may mean changing her life forever. 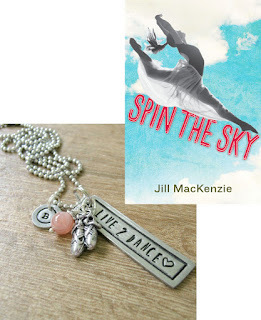 About the Author: Jill Mackenzie, a Vancouver native, is an ex-ballerina and contemporary dancer. Now working toward her MFA in creative writing at the University of British Columbia (UBC), Jill chasses between roles as part-time student, full-time mom, and always-writer. Though Jill no longer studies dance, she still tries to dance herself clean whenever she can. 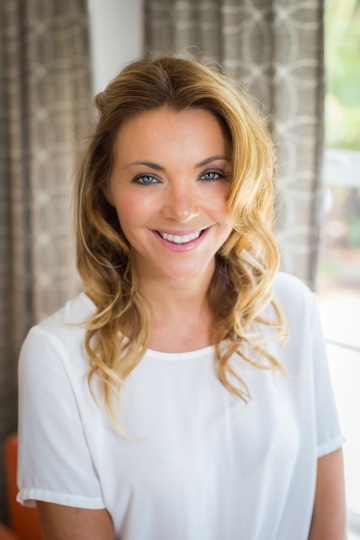 Currently she lives in Fort Lauderdale, Florida, where she spends her free time beach-bound with her husband and two beautiful daughters. One (1) winner will receive a Live 2 Dance Prize Pack featuring a Live 2 Dance necklace, signed copy of Spin the Sky, and Spin the Sky swag!